The court in the German city of Munich had ruled in favour of Qualcomm last month but said an injunction banning sales of affected iPhones could only be imposed immediately if the company put down a security deposit. "(Qualcomm) has posted security bonds totalling 1.34 billion euros ($1.53 billion). The bonds are required for Qualcomm to be able to enforce the remedies ordered by the Court on December 20, 2018," it said Thursday. A court spokeswoman said she could not confirm the payment as the case is no longer in the tribunal's remit. 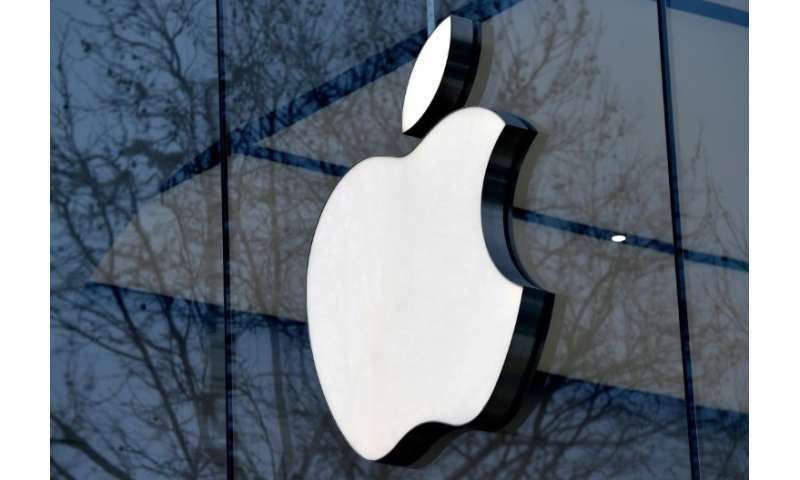 An Apple spokesman told AFP that it had been "disappointed" by the Munich ruling and would appeal. "All iPhone models remain available to customers through carriers and resellers in 4,300 locations across Germany," he said. "During the appeal process, iPhone 7 and iPhone 8 models will not be available at Apple's 15 retail stores in Germany." However Qualcomm insisted in a statement that the court had "ordered Apple to recall infringing iPhones from third party resellers in Germany". At the heart of the dispute in the German case are chips made by one of Apple's suppliers used in iPhones, with both parties at loggerheads on how the chips actually work, said the court. The Munich court said it had to go with Qualcomm's explanation of how the chip worked as Apple would not give details on its functioning, citing the industrial secrecy interests of its supplier.